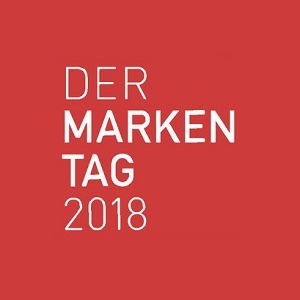 For the 7th time, DERMARKENTAG2018 presents the current status and new projects of German and international brand science and sees itself as a leading discussion platform for the future of brand management. Our colleagues from the Brand and Media Experience Unit are looking forward to seeing you! We are happy to meet you at our booth! We are looking forward to welcoming you at our stand. 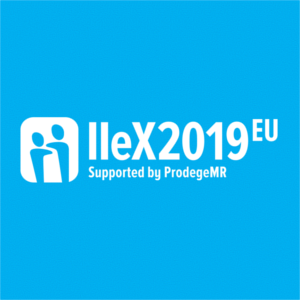 IIex Europe: New ideas. New Approaches. New connections. We are happy to welcome you are our booth! 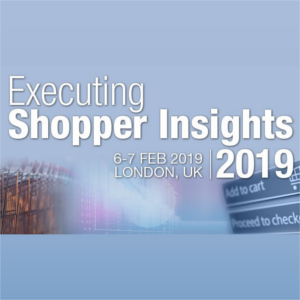 Executing Shopper Insights brings together insight professionals from leading brands and retailers across Europe. We are looking forward to seeing you at our booth! • What should the ideal online shopper experience look like? • What can brands and retailers do to optimize shopper flow to improve satisfaction and increase sales? • What are the needs of today’s online shoppers? 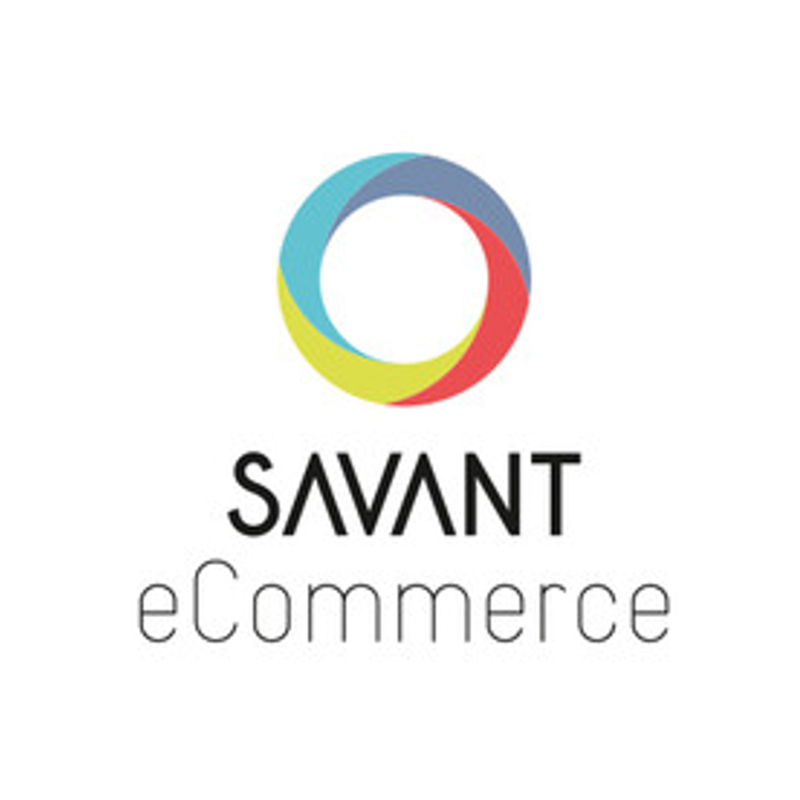 • To all roundtable participants: What is your experience with ecommerce research? 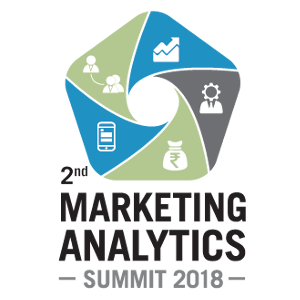 The 2nd Marketing Analytics Summit, which is organized by Inventicon, is packed with knowledge and practical insights to enhance marketing measurement efforts and boost the overall marketing ROI. 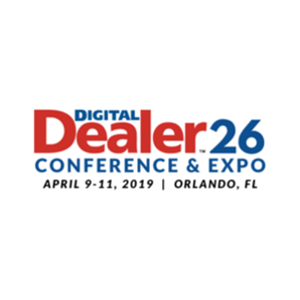 Attendees can learn how to make the most of the latest tools and techniques, get a glimpse of updated technologies and learn from the experts on how to leverage the technologies effectively. 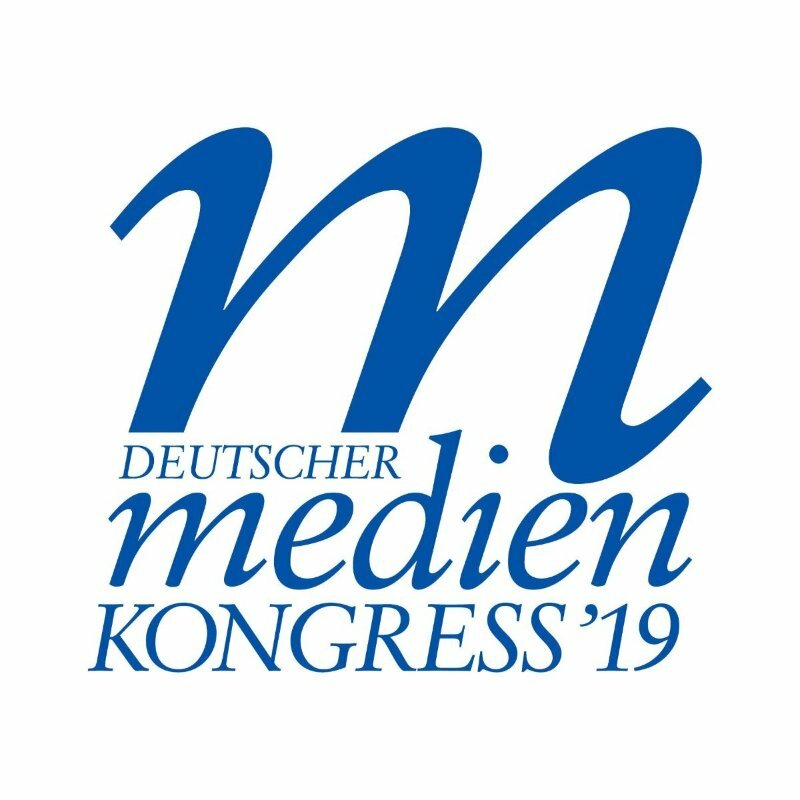 Meet our Brand and Media Unit at the 11th “Deutscher Medienkongress” (German Media Congress) on 22 and 23 January 2019, when the Frankfurt Alte Oper becomes the hub of the world of marketing and media. As the kick-off event of the communications industry, the German Media Congress awaits top decision-makers from advertising companies, media companies and agencies. This expert meeting is the first and largest conference for automotive glass in Europe. 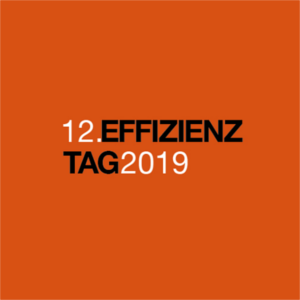 The conference will cover topics such as ADAS and connectivity, electrification and their effects on glazing, connectivity and interior design. 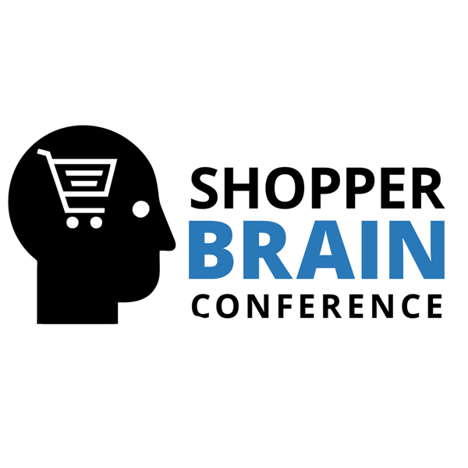 The Shopper Brain Conference in Amsterdam is an exclusive event that explores the intersection of retail and consumer neuroscience. The events consists of a pre-conference Workshop and two conference days. 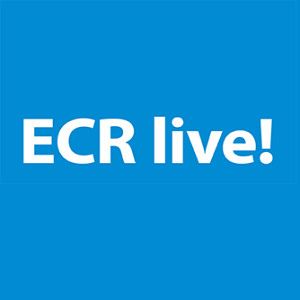 At the ECR Live! experts from industry, trade and services meet. The focus this year is on offline and online category management, shopper marketing, food and nonfood topics. 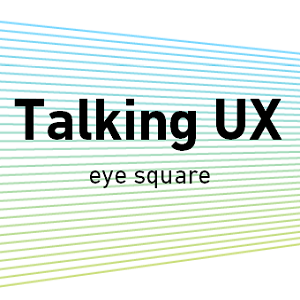 This year we once again welcome you to our booth to listen to lectures given by eye square experts. Felix Metger: eCommerce Experience – How implicit research reveals decision processes in online shopping and supports customer-centered category management (Presentation in German). Full-service institutes, field and IT service providers as well as specialist suppliers represent themselfs at the Research & Results 2018. In addition to the exhibition, parallelly held workshops will complement the range of services offered at the event. 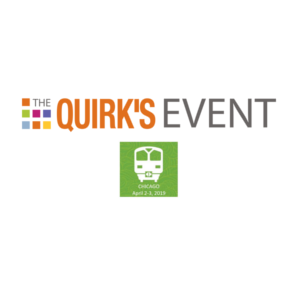 This year, the eye square team is looking forward to three presentations – 2 workshops and a product presentation in the Innovation Area. The 2-day conference with 300 participants and 60 speakers is an international industry meeting. 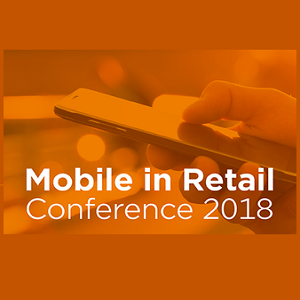 The focus is on brand new insights and strategies for mobile commerce – the evolution of payment, couponing, loyalty, advertising & co. 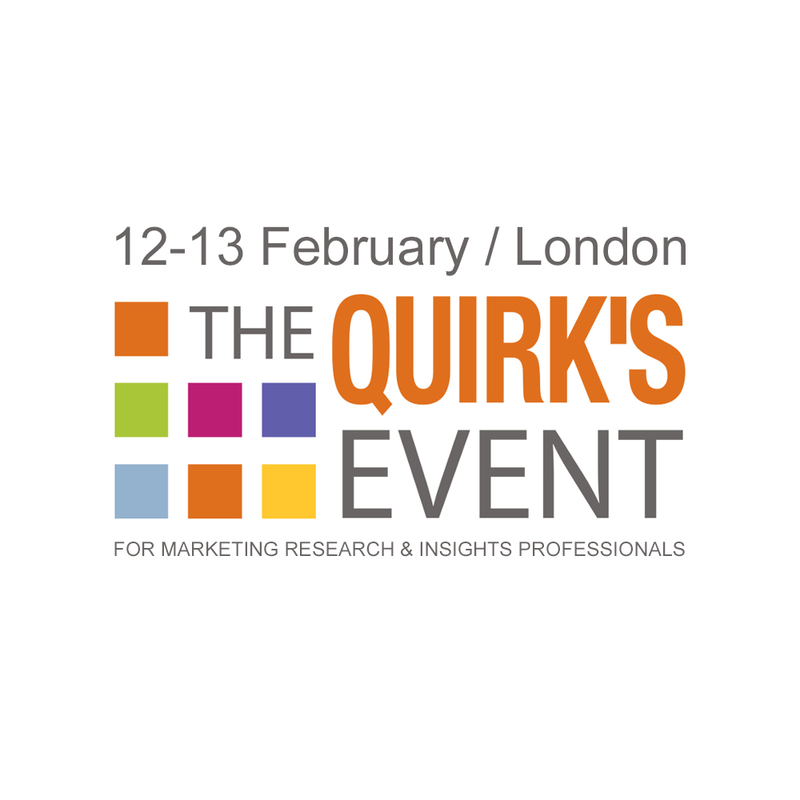 The Pharma Market Research Conference has set itself the task of discovering and sharing knowledge and helping to develop new business relationships. Our User Experience Unit is on hand for you to present our research methods in the pharmaceutical and healthcare sector! 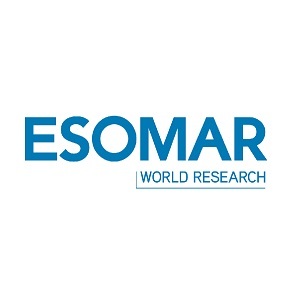 The ESOMAR Congress is an innovation hotspot for those who are passionate about research, insights and data. We look forward to 1200+ participants and 80+ speakers! 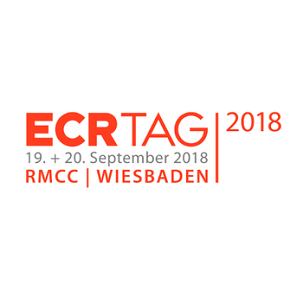 The ECR Tag 2018 will reveal future trends in offline and online trade as well as in the consumer goods industry. 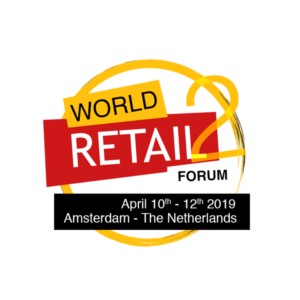 We will also bring some interesting topics on shopper research and look forward to numerous presentations and exciting talks at our booth # 46/47! 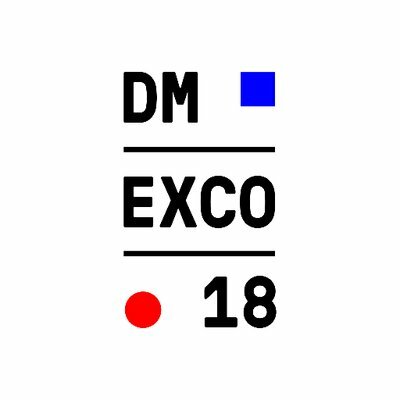 This year’s DMEXCO motto is “Take C.A.R.E.” – Curiosity, Action, Responsibility, Experience” and shows that the digital economy is sensitised to the needs of users. 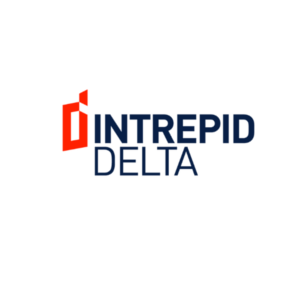 We are waiting with anticipation for the leading event of digital marketing topics! 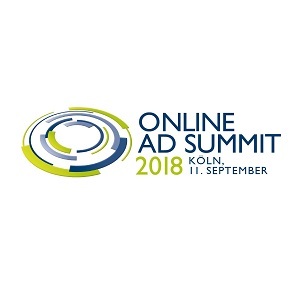 The Online Ad Summit 2018 is the official pre-event of the DMEXCO. This year the summit focuses on the central issues of the digital advertising industry in Germany: How will we deal with new advertising media standards in the future? 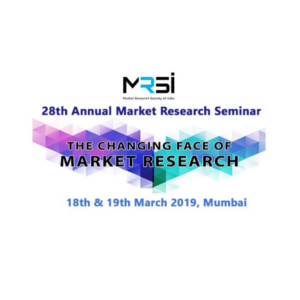 Every year, more than 200 marketing decision makers, market researchers, media planners and representatives meet to discuss the current status and the challenges of advertising research. 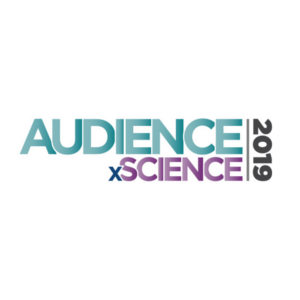 This year, eye square will present new and innovative insights about measuring the effect of advertising on social media. You are invited to learn about the best practices in the social media jungle! Am Mittwoch, den. 28.10. um 17:00 im Raum 7. Am Donnerstag, den 29.10. um 10:45 im Raum 1. 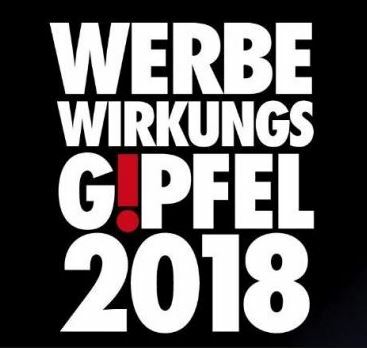 Visual Ad Performance ‐ Unser medienübergreifender Ansatz rückt den Werbekontakt in den Mittelpunkt. 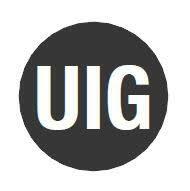 User Experience ‐ Entwicklungsbegleitende UX Forschung: Vom Prototypen zum Markterfolg ‐ iterativ, agil und zielorientiert. Pharma ‐ Profitieren Sie von 6 Jahren Erfahrung impliziter Forschung in der Pharmabranche. Shopper Experience 4.0 ‐ Erfahren Sie mehr über implizite Forschungsansätze für Ihre Omni‐Channel‐Strategie. Wir stellen Ihnen unsere 2015 prämierten Studien vor, u.a. „MULTI SCREEN – Der Blick ins Wohnzimmer“ (European IAB Award) und „AUTO BILD Tablet Studie“ (FIPP Award). Zusätzlich haben wir wieder eine Erfrischung im Gepäck: Kommen Sie zum Stand und lassen Sie sich von echtem Berliner „Talent“ überzeugen. Wir freuen uns auf Sie! Als wir vor fast 20 Jahren mit der Arbeit begannen, herrschte das strahlende Wort von der Maschine. Die Maschine stand für das Kommende, den Sound von Kraftwerk & Techno – Sie war das Icon einer Erwartung, das alle Avantgarden einte und ausrichtete. Die „Maschine“ war die Zukunft. Heute ist die „Maschine“ Gegenwart. Nahezu alle Geschäftsprozesse sind digital. Vor allem die Kommunikation. Die Touchpoints sind entweder selbst digital, wie Websites, Search, Display und Video, oder sie sind digital unterstützt. Marketing orchestriert sich innerhalb dieser digitalen Maschinerie. Alleine durch die Fülle, den Vernetzungsgrad und die Geschwindigkeit, in der Neues entsteht, manifestieren sich mannigfache Herausforderungen. Oft drängt sich die Frage auf, wer denn unter diesen Bedingungen eigentlich das Unternehmen führt. Sind es bereits die Maschinen? Oder gibt es handelnde Akteure, Menschen, denen die Steuerung obliegt? Ohne das Primat des Menschen verlieren sich Organisationen zu leicht im Maschinenraum des Digitalen und werden zu Getriebenen.